Your engagement has been announced. The planning has begun. You have been imagining your wedding day all of your life. Why not take your reception from the drab and ordinary, to classy & exciting by having the "perfect entertainment"? 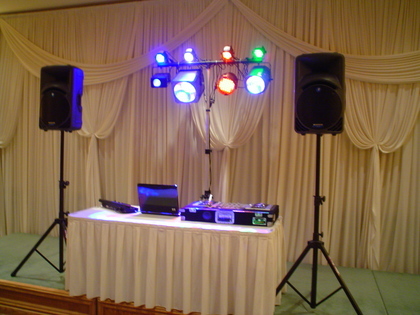 Stax O Wax DJ Productions will elevate your reception to new heights by not only playing the songs that you want to hear, but incorporating beautiful decor lighting and video montage presentaions. 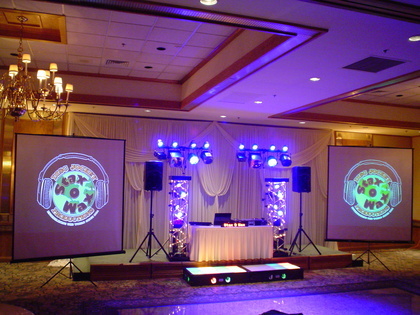 It's a winning combination, your thoughts and ideas, plus our expertise, equals the "perfect reception"
Stax O Wax DJ Productions have been providing all of Chicagoland and the surrounding states with the BEST DJ entertainment since 1984. 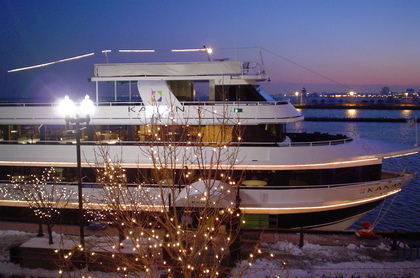 We have performed at well over 12,000 events, and have a reputation second to none. Stax O Wax DJs use the most up to date CD and MP3 based music systems, and we provide our customers with a database of over 70,000 songs to choose from. Our FREE online planning tools give you the flexibility to choose everything from the first song of cocktail hour, to the very last song of the night. 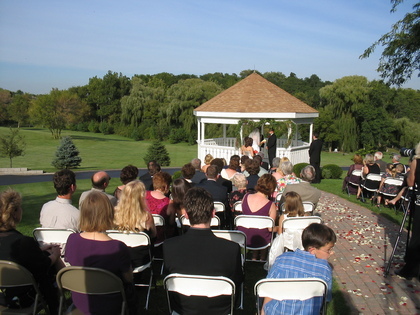 This ensures that you have the wedding that you have always dreamed of. 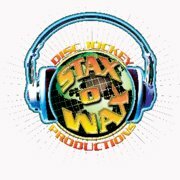 Give us a call at 847-639-STAX (7829), or check out our highly acclaimed website at www.staxowax.com to see why Stax O Wax DJ Productions continues to be the #1 choice in DJ entertainment. Curt really kept the dance floor going. I'm extremely glad we hired him, he was great!! anyone who wants to throw an event that people will talk about forever. 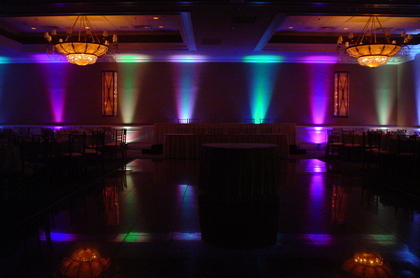 I also want to add that we chose to use the uplighting provided by Stax O Wax, and it was fantastic! We were married at our venue, and used the uplighting for our reception. It truly changed the look and feel of the room. Everyone loved it! I used Stax O Wax for my wedding this past weekend. Shawn was my DJ and I could not be happier with the job he did. Not only was he a great DJ, he also did a great job making sure the reception ran smoothly. 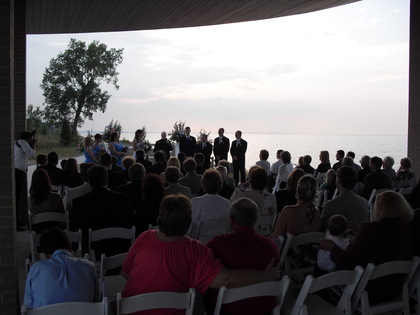 He was always very helpful to me and my husband and made sure we knew what to expect throughout the reception. It was very reassuring to know that we had someone taking care of all the little things to make our reception wonderful. We have had so many compliments on our wedding and everybody had a blast dancing! I highly recommend Stax O Wax! We hired Stax O Wax for our daughter's wedding. Curt and Shawn were the DJ's and they truly made the evening a celebration. I don't think I have ever seen a dance floor so full (and filled all night). I received many complimentary comments regarding their song selection and professionalism. They are easy to work with and very accessible. Their firm is truly a class act! I highly recommend. OMG they are so good! I just had them for my wedding on August 14th, and they deserve a "Perfect 10". I went all out with my budget on the dj, because I have always believed that the most important part of the wedding was the dj. 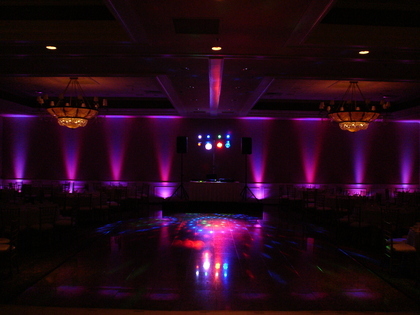 That's why I hired Stax O Wax to: dj, do the room uplighting, and make my montage that we showed at my wedding. I saw them seven years ago at my sister's wedding, and they made such an impression on me, I said that when I get married, I'm using Stax O Wax. So when I got engaged, I called them and hired them right away. They are very easy to talk to, the planning forms are easy to use, and being able to listen to the music as you're picking it off of their music database was really cool. At the reception, the room looked awesome. The uplighting matched the bridesmaid dresses, and I got so many compliments about how beautiful the room looked. THe montage made everyone laugh, they all loved it. The djs were incredible. All of the songs I requested were played, and I never left the dance floor all night long, my feet still hurt. :) I liked that the djs kept checking with me throughout the night to see how things were going and if I needed anything. Everything was perfect! If I have any advise for anyone shopping out there, it is to make sure that you don't cheap out on the entertainment. I went with all the best things that Stax O Wax has to offer, and I will never regret it. Stax O Wax did a FANTASTIC job! They kept our guests on the dance floor the entire night! They had a great play list that included our favorites and blended the music to flow from one song to the next. HIGHLY recommend. Stax o Wax was fantastic to work with. They helped us with all of our crazy requests and took care of everything without any problems. Even requests that we had for them the night of the party were handled quickly and professionally. They were great to work with, and a great value for the money. I highly recommend Stax o Wax! They were great, very accomodating and friendly and professional! They are the Best I have ever seen. I got their name from my friend who used them. 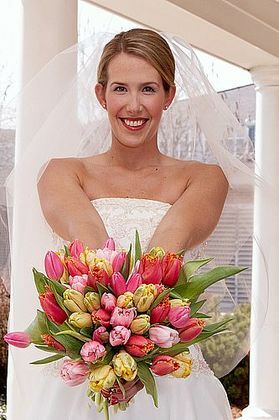 I also found them on "the Knot" & "WeddingWire.com". Their reviews were awesome. I had to try them. I called them and they were very professional in getting back to me right away. At the reception, they did everything that I asked them for and more. I will always recommend them to anyone looking for a DJ.